Car type – a high performance car needs higher performance oil. Car age – engines are constantly improving with newer ones giving a high performance with better fuel efficiency. Advanced oils have been developed to help keep up with these increased engineering demands. Driving environment – None of us are keen on stop-start traffic, and neither is your engine. Using the higher quality oils available will help prevent the onset of engine wear and tear. 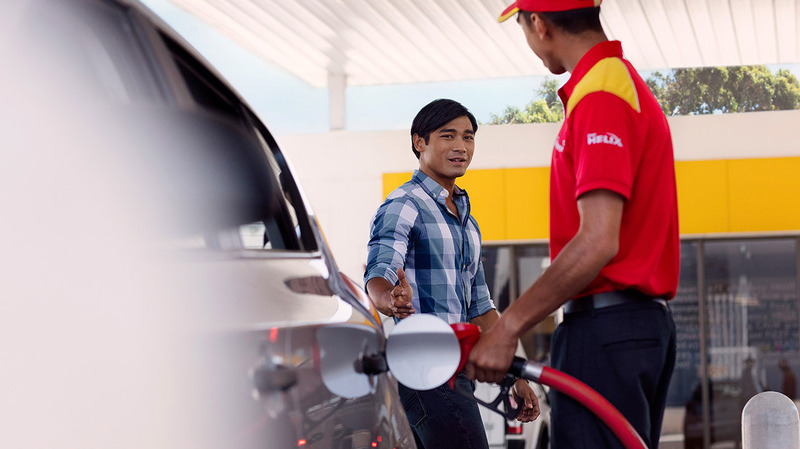 Discover the right engine oil for your vehicle using our Shell LubeMatch tool.